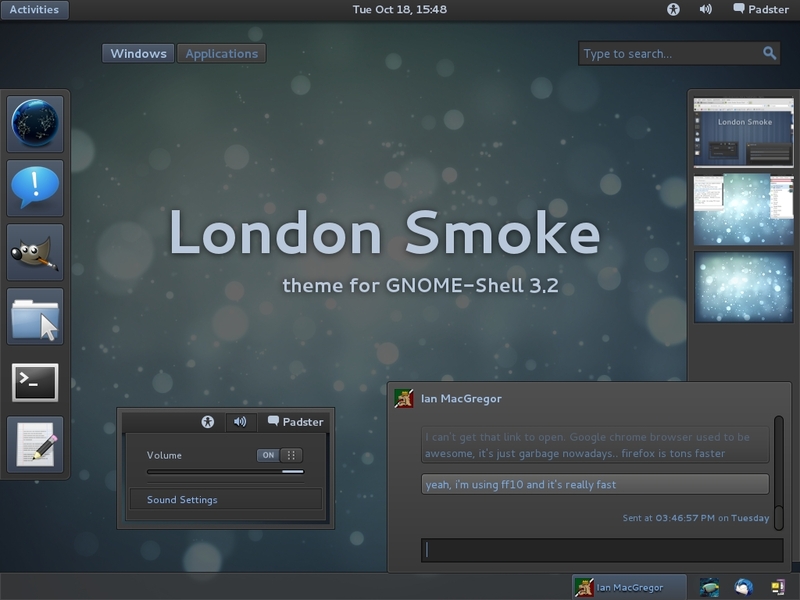 You can Change Gnome Shell Themes with Gnome Tweak Tool. - Some areas are unfinished. - Some people are experiencing red text issues with my file structure, I'm not sure why! 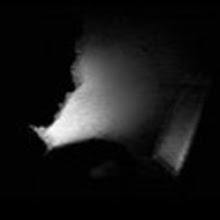 - Some people reported red text problems. 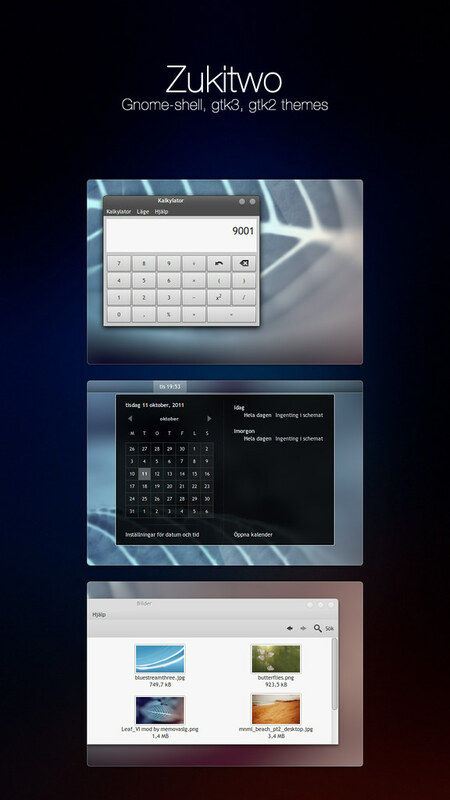 This theme now requires the Unico GTK3 engine version 1.0.1 or later. 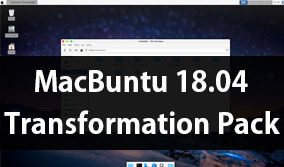 (Only if you're using Gnome 3 or GTK3 applications.) You can find here. 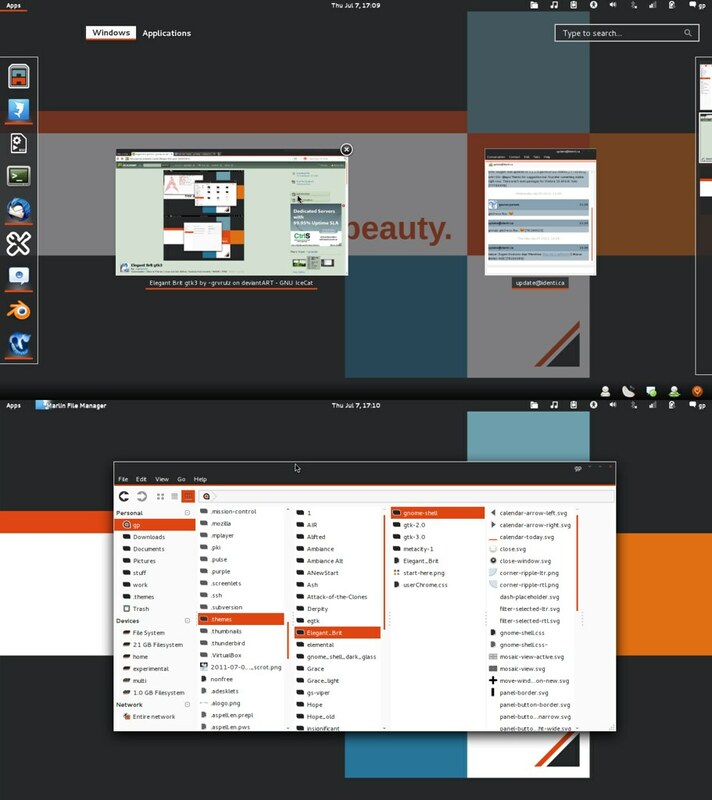 Highly recommend the Trebuchet MS font at size 8 for this theme. If you don't use Nautilus-elementary in Gnome 2.32 you can open the 'gtkrc' file in the gtk-2.0 folder and change nautilus-e.rc to nautilus.rc. 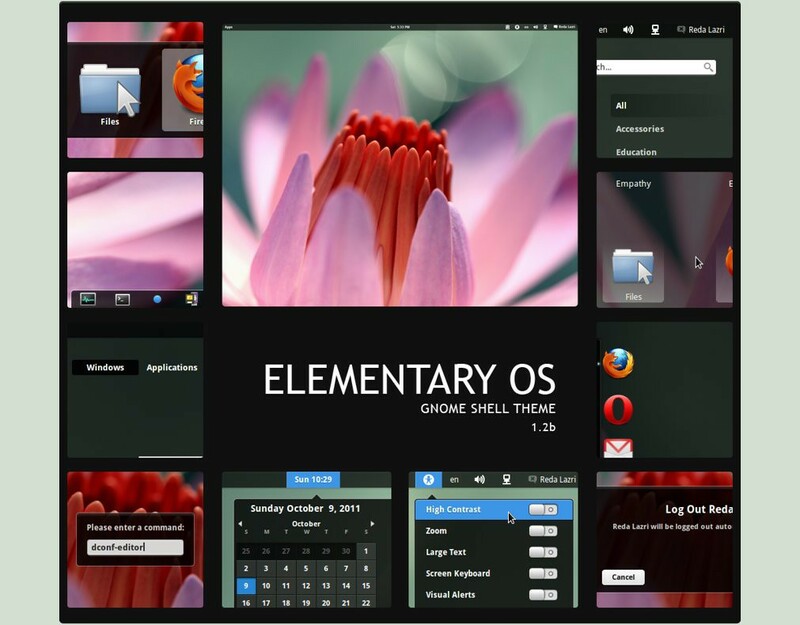 - Because gnome-shell and gtk3 is still in development there may be a lot of bugs present after each update of the packages gnome-themes-standard, unico engine and gnome-shell. - Earlier versions of Libreoffice has missing scrollbars. An upgrade to Libreoffice 3.4 or later fixes it. - In Ubuntu 11.04 classic mode. The right-click menu on some panel applets have a white text and uses the pixmap hover effect. This only happens in Ubuntu 11.04. 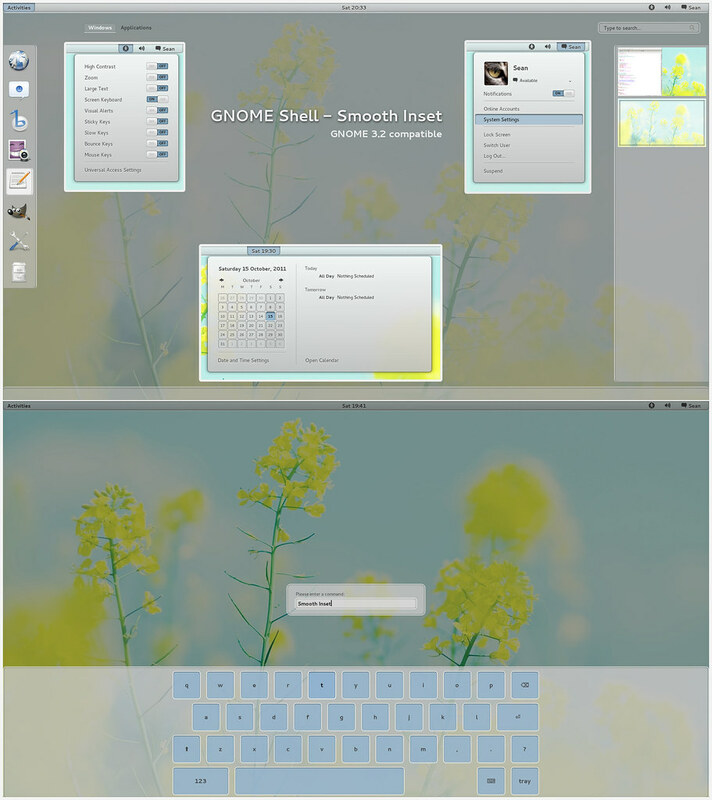 - Dialog windows in Gnome 3 fallback mode have weird borders. My current recommendation is that you detach them with gconf-editor.